New to Kasten Marine this year is our parts and accessories department! Visit us at our Richfield location to see our selection. 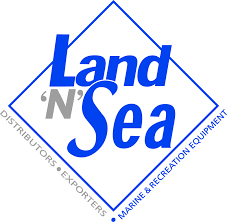 If our retail store doesn't have what you're looking for, Kasten Marine can order straight from our Land "N" Sea catalog. Give us a call to place an order.